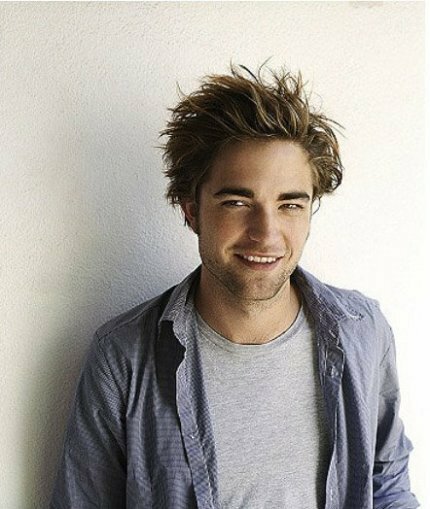 Robert Pattinson Who is the biggest tagahanga out there? I want to see who is the biggest Robert fan in the world, and see where the love for him spreads to. Write where your from in the world and say what you would do to mee the man himself. i would do ANYTHING to meet him anything at all i love him soo much and im suchaa big fan im like his BIGGEST fan, ive got all his things and gonaa get more and ive wrote to him and he sent me a signed photo back i love him soo muchh and im determined to meet him one day im nt gonna back down<333!!! !